Each team holds tryouts to determine if the prospect has sufficient ability to make the team. New players are at a disadvantage, particularly in the older age divisions since they may have limited experience and most club teams are selecting players with previous experience. The GCVA offers Developmental teams for the early age groups to give the experience and training they need in order to make more advanced teams the next season. Private instruction is helpful in identifying and correcting weak areas, or to perfect the player's technique. (Experienced players utilize summer camps and private lessons to hone their skills as well.) 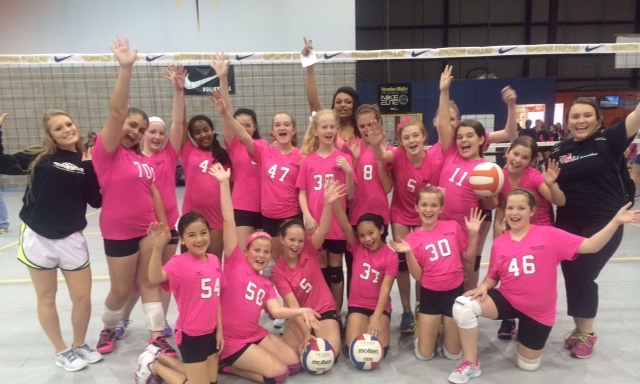 Summer camps is also where most volleyball players have got their start.